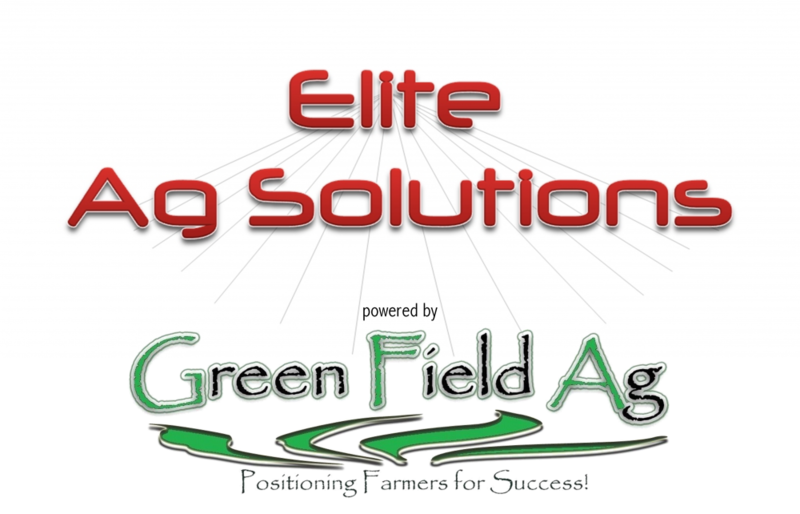 Elite Ag Solutions is a precision ag dealer in Northeast Indiana, whose employees are dedicated to providing the correct solution for your precision farming needs. With products from Ag Leader, Capstan Ag Aystems, Dakota Micro, Davis Instruments, Deka Batteries, DICKEY-john, Elliott Manufacturing, Johnson Drainage Plows, Norac Systems, OPI-Integris, Orthman Manufacturing, Precision Planting, Trimble, and The Vanguard Systems, Elite Ag Solutions is sure to have the right system to fulfill your needs. Elite Ag Solutions also owns and manages a 450 MHz Trimble RTK network, designed to provide the ultimate in GPS accuracy. Within this web site you will find product information from our manufacturers along with answers to your service and support questions. You will discover how Elite Ag Solutions can make a positive difference in your bottom line. Please contact the courteous and helpful staff at Elite Ag Solutions and let their 30 plus years of precision ag experience go to work for you…. Better yet, stop in and discover our Precision Ag Showroom where you can experience the latest in Precision Agriculture first-hand.